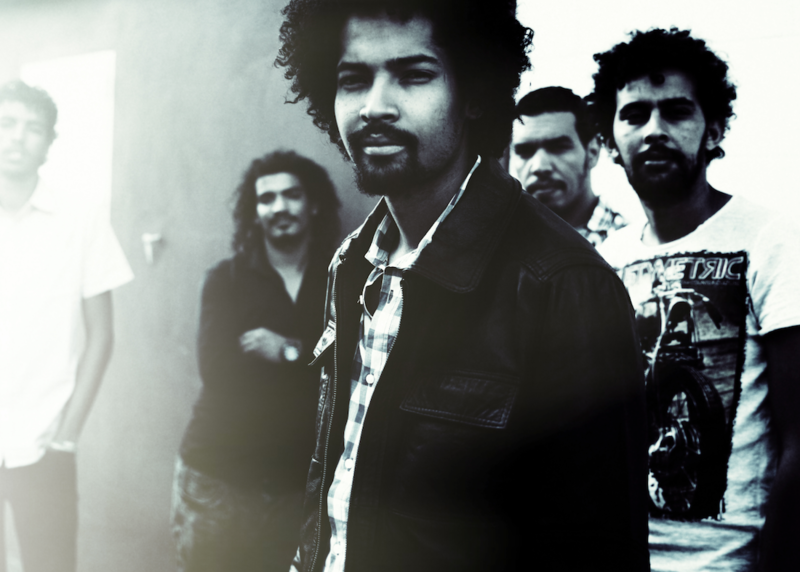 Imarhan, the Algerian Tuareg band, is currently on a North American and European tour in support of their eponymous debut album set to release on April 29 on City Slang records. They perform at Le Poisson Rouge in NYC on May 7, and Afropop is offering a free pair of tickets and an LPR membership to the lucky winner. 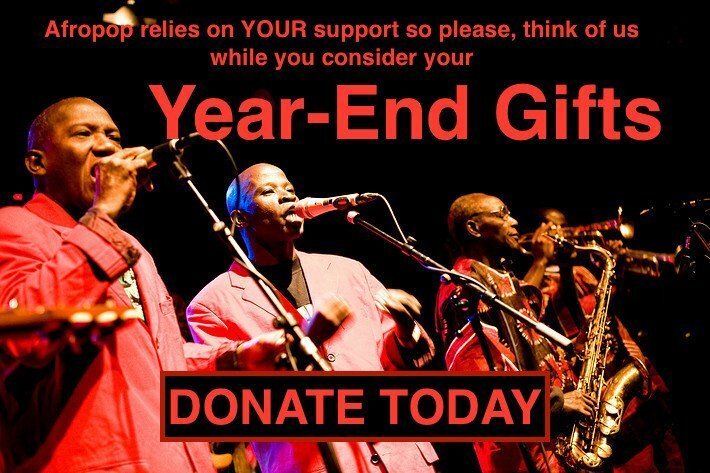 Email us at info@afropop.org with the subject "Imarhan" and your name in the body of the email, and you will be entered to win a pair of free tickets to the show at Le Poisson Rouge, and one complimentary School of Fish LPR membership for a year (a $50 value!). Below are the perks of a School of Fish LPR membership. Free admission for yourself to LPR member shows (all member shows are viewable here). Just show your member card at the door. We have, on average, about 10 member shows every month. Daily Loyalty Benefits (listed below) for all purchases at the LPR bar. A "members table" is reserved for the use of members and their guests before all seated events. The reservation lasts until 15 minutes before the show begins. Seated tickets are not necessary to use the members table.